Movie News : The Nominees for the 2019 Golden Globes ARE ? 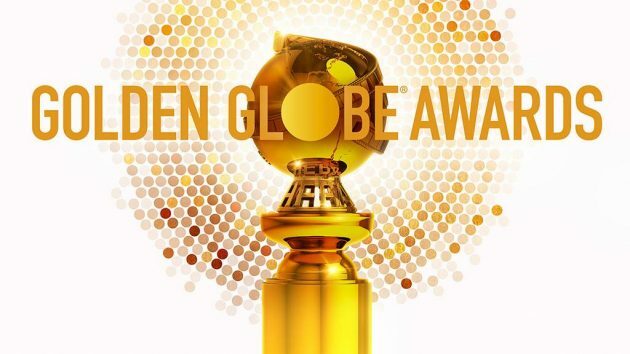 Earlier this morning the nominations for the 2019 Golden Globe Awards were announced and some of our favorites in television & film are up for some big awards. Superstars Lady Gaga, Bradley Cooper, Regina King, Billy Porter , John David Washington , Thandie Newton and Mahershala Ali are just a few of the nominees were rooting for this season as some of our favorite film and tv shows including ‘A Star Is Born,’ ‘Black Panther’ ,‘Seven Seconds’,’BlacKKKlansman’, ‘Pose,’ ‘If Beale Street Could Talk’ and ‘Green Book’. Peep the full list of nominees below & look for the show to air on January 6th 2019 via NBC.